My focus has long been on holistic wellness. You are a person, rather than a symptom, and my broad experience in both physical and mental well-being help me to guide you in improving your situation by taking a body-mind perspective. Together, we will find the best path forward for you to gain more control over your situation. In particular, I am specialised at dealing with the issues and symptoms around anxiety of any kind, eczema, hot flushes and other hormonal issues, IBS, sleep disturbances and weight control. Sometimes, one session may be all that is required to set you on a new path. Other times, you can gain a great sense of freedom and control in 3 or 4 sessions. Occasionally, more sessions will be needed for you to get to the root of something. In all instances, I will be upfront with you and encourage you to take control of your situation as soon as possible, so that you can get on with your life. If you are looking for someone who will understand you as a whole person, look no further. Having guided hypnorelaxation sessions since 2006, I have a wealth of experience to draw upon. 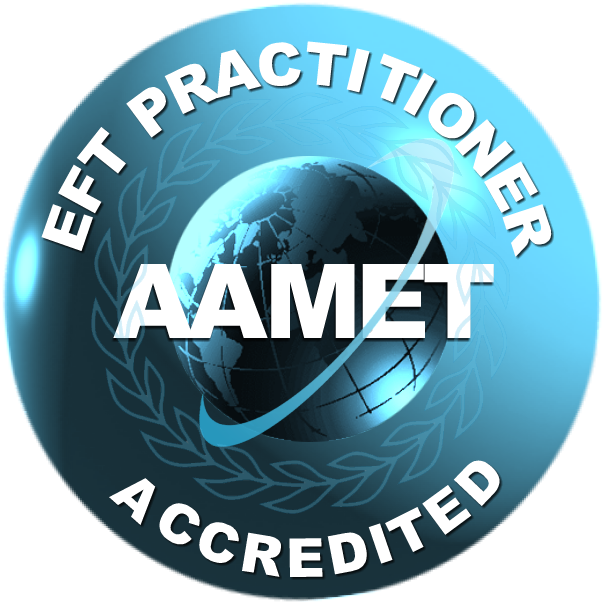 As well as being qualified as a clinical hypnotist, I am trained as a psychotherapist, tapping practitioner (EFT), Matrix Reimprinting practitioner, EMDR practitioner, counsellor, and life coach specialising in wellness. I also have over a decade's experience as a yoga and Pilates teacher. 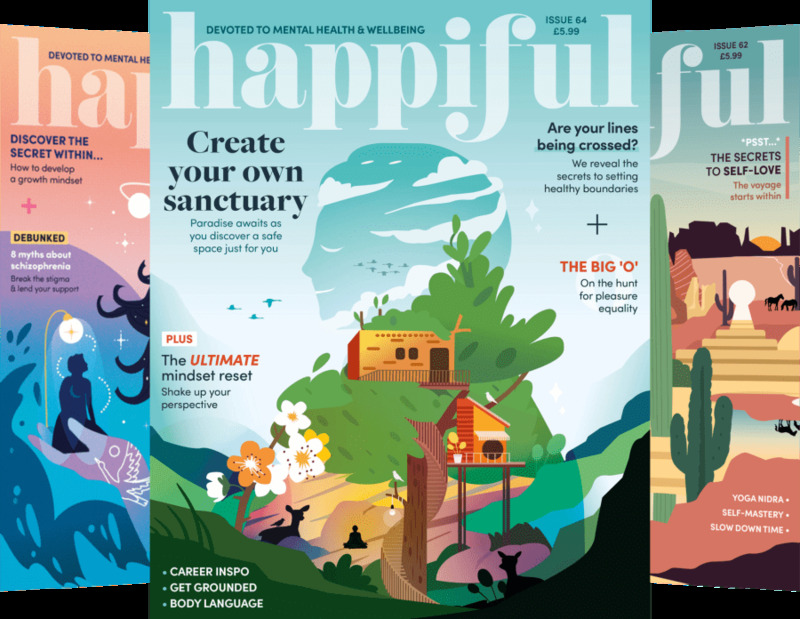 Working from this foundation, I take a holistic approach to well-being, exploring the relationship between body and mind to bring deep and lasting change. Your investment for a one-off 'Kickstart Your Transformation' session is £115/hour. If you decide to book a package after this session, your original payment will be deducted from the package price, so you still benefit from the discount. You can book a 'Finding Calm' package of 4 sessions for £365. Or a 'Towards Serenity' package of 8 sessions for £549. Add-on 'Deep Dive' packages of 4 additional sessions after the 8 sessions package are £260. I am happy to work in English or Spanish, using targeted language to help you achieve your results as rapidly as possible. I'm available most afternoons between 12pm and 5pm. Sorry, no evenings or weekends.